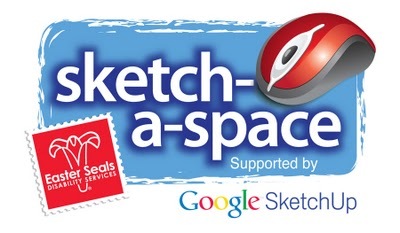 Retired SketchUp Blog: Last call for Sketch-a-Space entries! 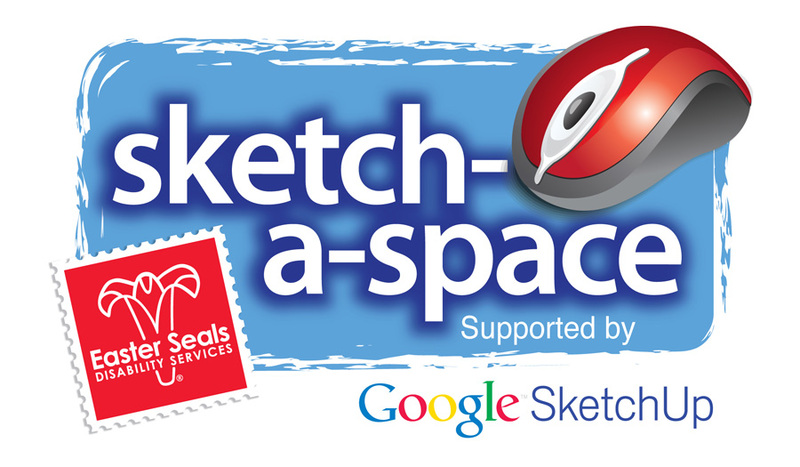 Last call for Sketch-a-Space entries! In April, we announced that the Project Spectrum folks had teamed up with Easter Seals for a really inspiring design competition: Easter Seals’ Sketch-a-Space. The competition invites design professionals, people with autism and all other SketchUp users to design an ideal space for people on the autism spectrum, and win $2,000 to make that dream space a reality. The competition ends this Friday, Aug. 20th, so hurry up and visit the competition website to submit your entries. The judges are all excited to see your great designs!